Melanie R. Jenkins of Jackson, NJ has been named to the Dean’s List at West Virginia University for the Spring and Fall 2017 semesters, and to the President’s List for the Spring and Fall 2018 semesters. Ms. Jenkins will graduate in May 2019. She is majoring in Psychology with dual minors in Forensic and Investigative Science and Sociology. Ms. Jenkins has also completed the coursework required to become a Board Certified Behavioral Analyst (BCAB). She supportively works with Autistic children gaining practical experience needed to apply to sit for the BCAB certification exam. 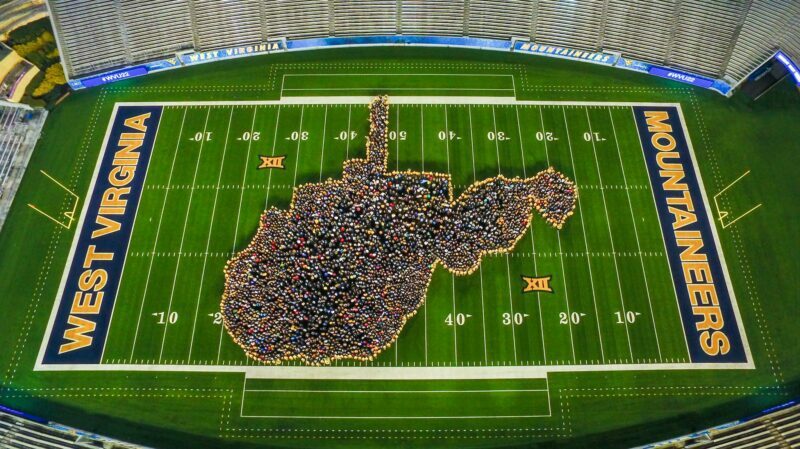 To see other students who earned honors from our area, you can visit http://lists.wvu.edu/.